Spring is about to be sprung. 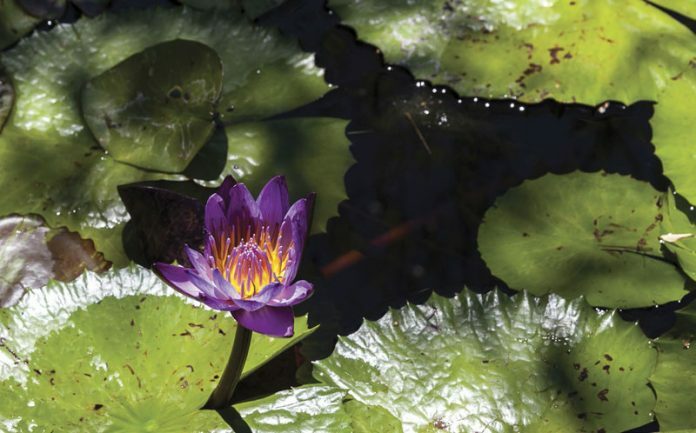 Put these four specialty plant nurseries on your must-visit list. 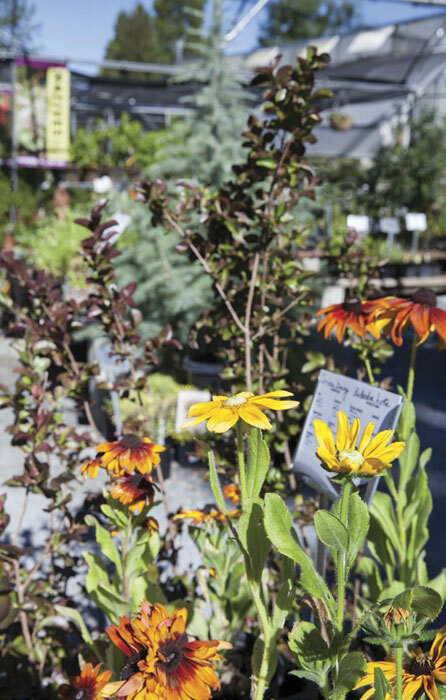 If you’re dreaming of a one-stop shop for organic gardening supplies, bags of beneficial insects, interesting ornamentals and locally grown garden edibles, your wishes come true here.